Have archeologists found Peter’s hometown? EL-ARAJ, Israel (BP) – Archaeologists believe they may have solved a mystery: the location of Bethsaida, the biblical town that was home to the apostles Peter, Andrew and Philip. The key to tentatively identifying el-Araj, a site on the Sea of Galilee’s northern shore, with the ancient fishing village of Bethsaida is a Roman bathhouse unearthed by researchers this summer, Israel’s Haaretz newspaper reported Aug. 8. 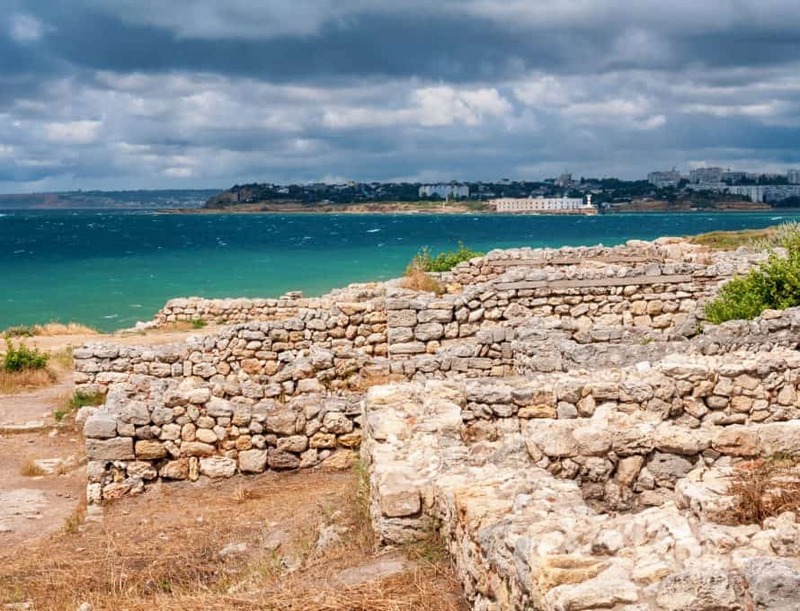 The bathhouse dates from the first to third centuries and confirms the presence of a major Roman city during that period, according to Haaretz. That’s significant because the first-century Jewish historian Josephus wrote in “Jewish Antiquities” that Philip the Tetrarch “advanced the village Bethsaida … unto the dignity of a city, both by the number of inhabitants it contained, and its other grandeur, and called it by the name of Julias” (18.28). Warner noted in written comments, “It’s still very early” in the two-year-old excavations at el-Araj “to make a definite identification. But at this point, positive indicators … are lining up well. “To seal the deal that this is the actual city of Bethsaida or any other, one would need at best a written inscription from the site identifying it as such …. But even without [an inscription], it’s possible to build a good circumstantial case for a site.